Welcome to the official Land of Gods website. Check out our discord and don't forget to vote. Welcome to the land of gods! We are a survival Minecraft server! Check out our crates room for rewards! Just an update for the past two months (January and February). I would love to hear your feedback on the discord. Let me know how you guys feel about the changes. Please remember not everything is complete (I will specify what is still being worked on). We have moved onto a new powerful machine. For all you tech heads we are now on an Intel Core i7 7700k cpu with 16gb of ram and 256GB of ssd space. What does this mean for the average player? Well for starters, less block lag, better gameplay, and faster server performance in general. I migrated over 8GB of MySQL data (took longer to migrate this than the other 60GB’s of data, I have no idea how) and Maps from the old server. The over time it took for me to migrate everything successfully including the overcomplicated website transfer that took 7 reinstalls of wordpress, was roughly 5hrs total. Thank you all for your patience. I have been wanting to incorporate this feature for such a long time now. I finally think I have come to a point where I truely believe the ranks are fair, fun and worth ranking up to. Rank prices have also been ironed out to make it feel like subtle increases as you go up. Just a heads up, rank promotions will not solely depend on player balance in the future. So, what’s on the agenda for December? Hey everyone, this is the monthly update for December. Here you will find out what I have been up to for the past month and what I have planned. Firstly, welcome to our new website! I have been working on this website for quite a while to make sure that it is perfect in every way. With that being said, if you notice any visual bugs or errors please don’t hesitate to let me know via the discord. On this site you can find information about upcoming and current events, updates, and awards. We will try to keep all the juicy update information a secret however, information will slowly trickle out. This December marks the official release of our new Twitter page! I plan on using this account to announce special discounts, tips and award. 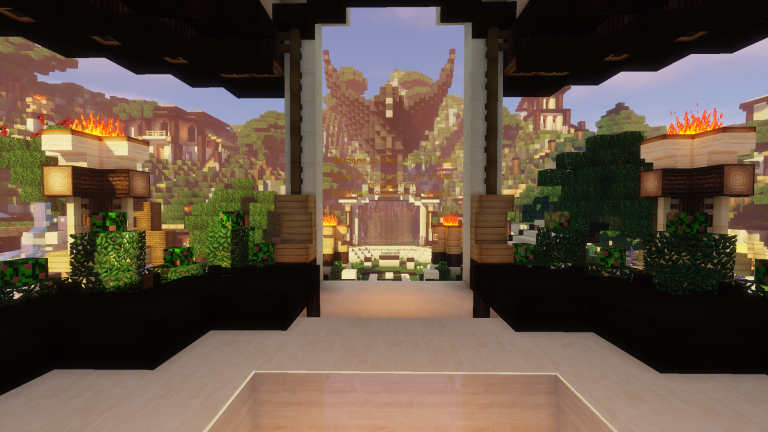 Occasionally, I will feature player builds from the new map (with credit of course)! 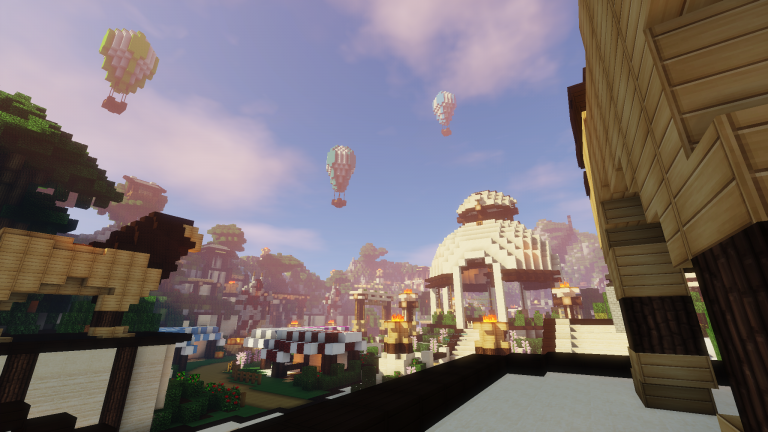 Follow us to keep up to date with what is happening on the server. Copyright © 2016-2019 Land of Gods All rights reserved.